If you’re not riding, you can join the FSPW CHaFE 150 support crew as we defend our title as the best support booth for the Grand Fondo. This will be our three-fer year, as the riders voted us the best in 2017 and 2018. Hang out with your Friends in the Clark Fork High School parking lot and feed the CHaFE and Half CHaFE riders, who are raising funds to promote literacy in Bonner County. 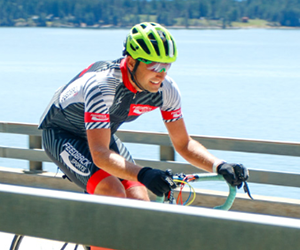 We’re the last stop before the final push to Sandpoint, and the riders come in hot, hungry and thirsty. WHAT will be the food choices this year? CHaFE is sponsored by Sandpoint Rotary Club.